Suzuki Motorcycle India Private Limited (SMIPL), a subsidiary of one of the world’s leading two-wheeler manufacturers, Suzuki Motor Corporation, Japan, registered a 44.5% increase in their February 2017 domestic sales figures as over the corresponding period last year. 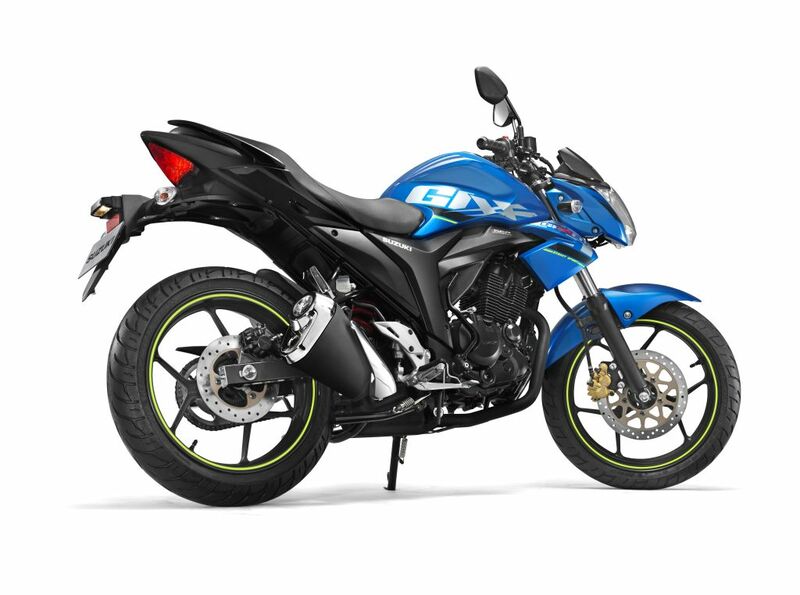 Suzuki Motorcycle sold 40,175 units in February 2017 including domestic and export. Suzuki recorded a strong growth in overall sales when compared to the previous calendar year. The company has continued to maintain a consistent growth path over the last quarter despite the recent industry slowdown and is pleased to announce that their sales numbers continue to record double digit growth during this period. 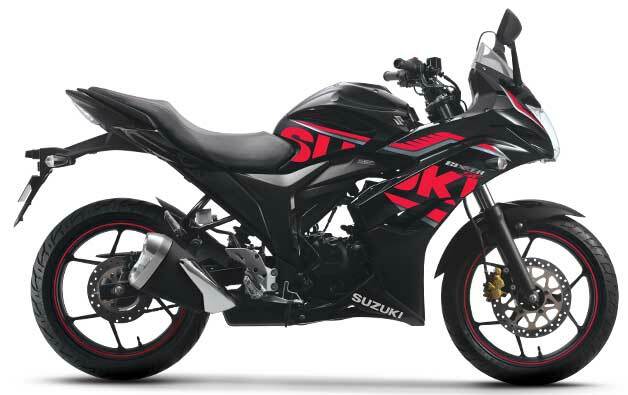 Suzuki’s products top the chart of popular choices in their respective segments. 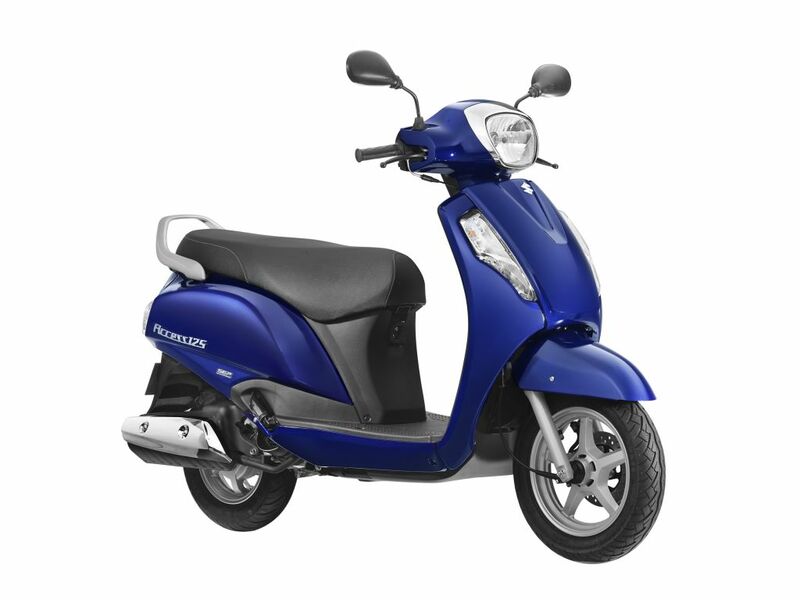 They recently launched the BS-IV compliant Gixxer range of motorcycles & Access 125 scooter in new trendy colours, which have been received well by the customers. The other models will also be updated shortly to comply with the BS-IV standards. With the economy bouncing back, Suzuki has a stronger positive outlook for the coming quarter and expects to sustain the upward trend in their sales.